This month’s free track comes from one of the members of the Musicademy Worship Community Facebook Group; independent UK artist and worship leader David Woodman. David’s track ‘Impossible’ is the second of his songs to be featured in our Free Multitrack of the Month section. This track is more pop/rock style than the country song we featured last time. Again it’s very congregational with a declarative theme and will be a valuable addition to your church’s repertoire of fast songs with lyrical depth and content. So check out the 30 sample here and download the MultiTrack. 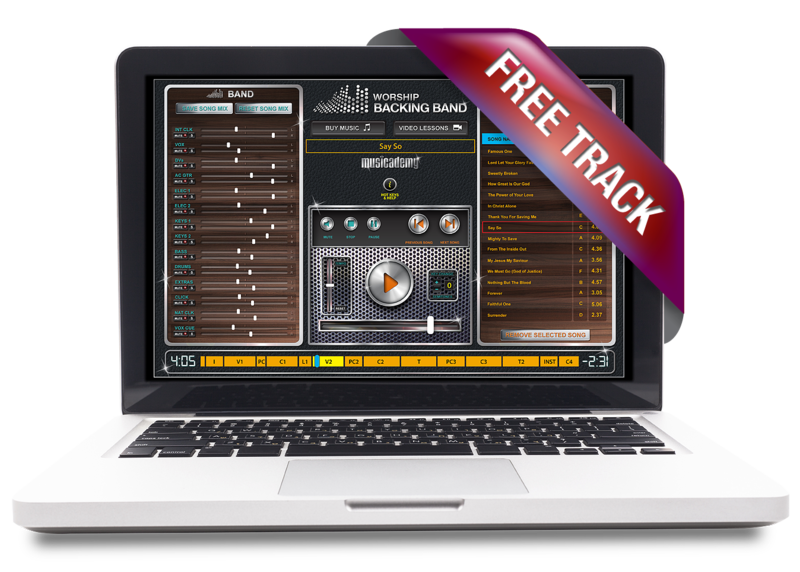 Remember you’ll need a copy of the MultiTrack Player for PC or Mac and David has even provided a free chord chart for all you good lovely folks! So please, also check out his full album and website! Download the free track here. 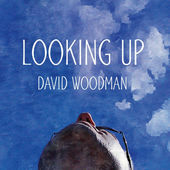 David’s website is davidwoodmanmusic.com and the track is available on the album Looking Up. Physical CDs can be ordered via Bandcamp or downloaded via iTunes.